Here’s a puzzle: you have a deal with your local barista where you pay the same price per cup for the first ten coffees you buy in a month. You will also pay the same for any after that. 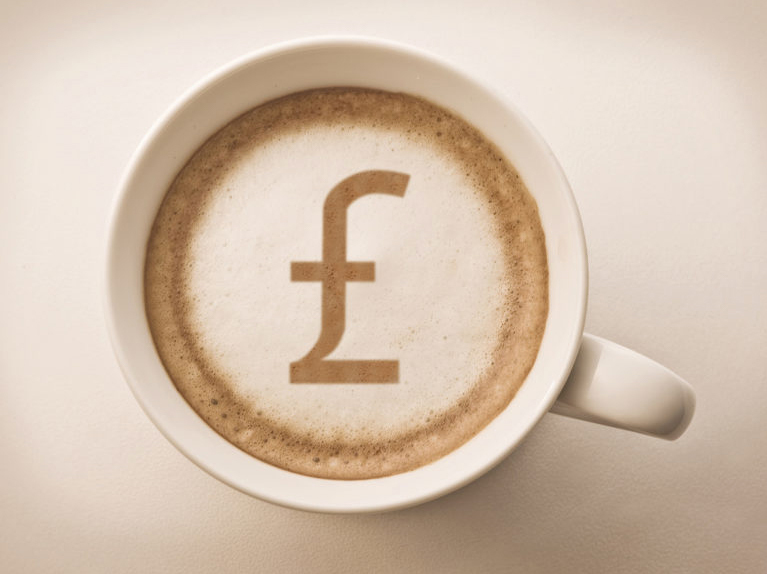 Your bill at £2 a shot shows £20 for the first ten coffees and £4 for another 2… a total of £24 for the month. This is all very straight forward and good for budgeting. In the scenario, prior to the pricing structure change, you are paying the same price for every cup of coffee – whether you buy 10 or 30 per month. The change that the barista has implemented is that there is now a cap on the amount of coffee you can buy per month to account for coffee bean restrictions from their suppliers. In this example the barista has set the cap at 10, with every cup bought above this per month moving from a price of £2 to £6. You’ll probably start drinking less coffee (if you can) and your budgeting will take some managing. Stepping back a little: the majority of businesses that use half-hourly metering receive an invoice for their electricity that shows two distinct categories of consumption; the “available capacity” and the ‘excess capacity”. For many businesses the electricity in both categories is charged at the same unit price, but this is set to change in April 2018. From this date customers exceeding their available capacity will pay more; in other words, businesses will have to pay a higher rate for each kVA that falls within their excess capacity – and this is a serious issue as the cost for this demand could increase by a factor of three times current rates – leading to a potential additional 1% to 2% on energy bills. The bottom line is that many UK businesses will face higher energy bills come April 1st2018, so there is not that much time to look at all the options. If you would like to find out more about how DCP 161 may affect you and what your options are, just give us a call. We can meter, measure, analyse your demand, and suggest how best to manage your power consumption in the future. However, whatever you do, don’t wait for your April bill to find out how much this will cost your business.